This week was an easy option for me, I instantly thought of this photo which I took at the Olympics. We were so lucky with our application for tickets, getting 50% of what we applied for. 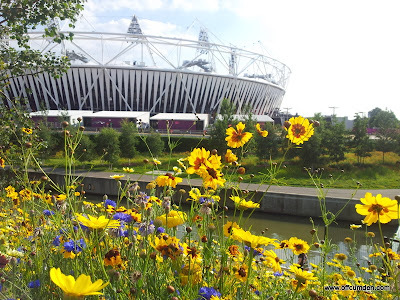 This photo was taken outside the Olympic Stadium where they had planted beautiful wild flowers. The sun was so bright that day, we really couldn't have asked for more. Our tickets that day were for the athletics in the Olumpic Stadium. We got to see a world record and we also saw Usain Bolt in the 200m final. Absolutely amazing! 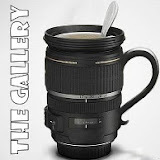 If you want to see the other offerings for this week's Gallery, simply click on the picture below.